International Signs and Lighting Inc. offers custom signs, logos, graphics, and complete brand identities. With over fifteen years of experience, we pride ourselves in having a pristine facility with the ability to manufacture all of our own signage on site. We manufacture channel letters, monument signs, pylon signs, architectural signs, LED reader boards, neon signs, backlit displays, and numerous other types of 3-Dimensional signs. Professional signs help your business get noticed. 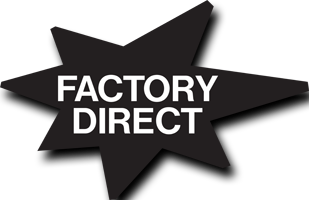 ISL is factory direct, eliminating the middleman to save you money. We are a UL listed and approved company. The main goal at International Signs and Lighting is to keep you, our client, satisfied with your experience while dealing with our company throughout your entire signage process. There is no job too large or too small for International Signs & Lighting to tackle. We would love the opportunity to earn and keep your business.